Previous postMessage from Mother: I Can Help You with Your Pain … Connect with Me. Love You! 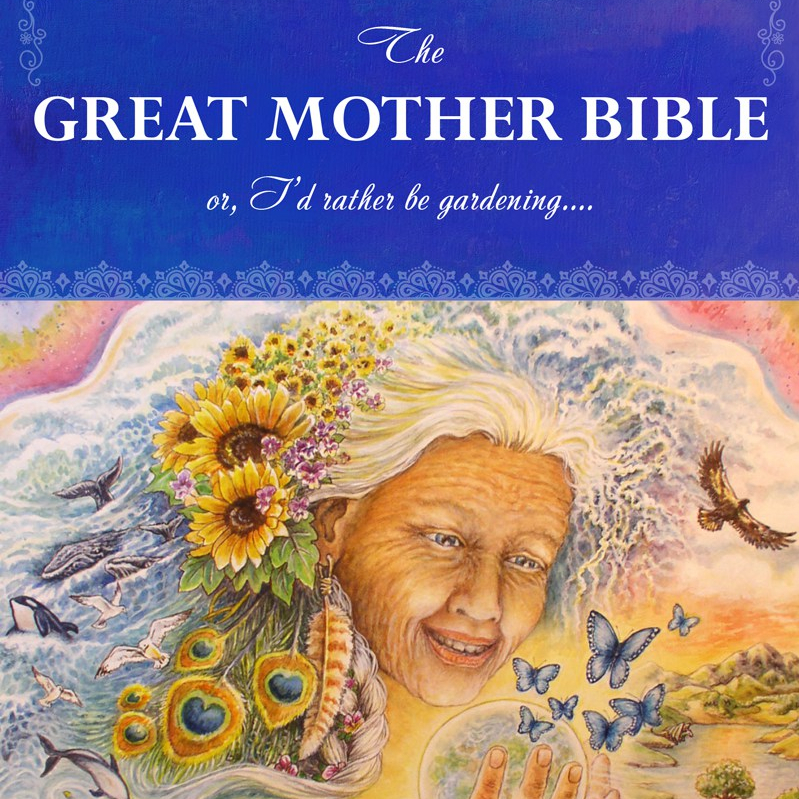 Next postThe Great Mother Bible – National & International Awards!